On 28 July 2008, Dave MacLeod climbed Echo Wall on the north face of Ben Nevis, once again raising the bar in world trad climbing standards. The route is probably the world's hardest traditionally protected rock climb and this film follows Dave's preparation and initial attempts on the route set in some of the countries most fantastic mountain scenery. 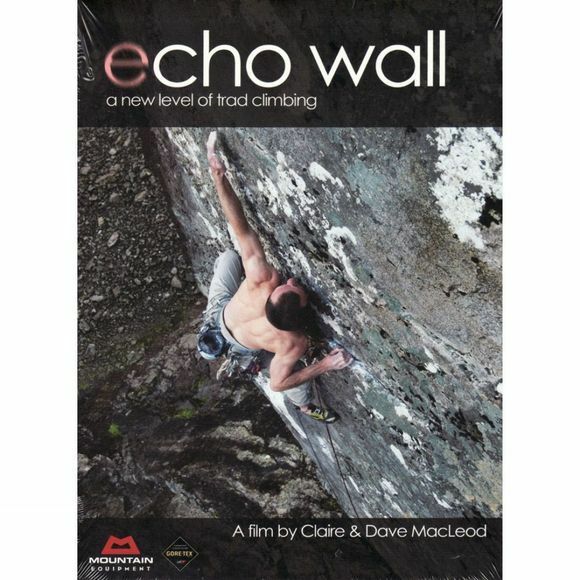 Filmed and produced by Dave's wife Claire MacLeod, this film charts the story of a new level of determination and calculated risk taking in rock climbing.